The card has include rewards in the name but it is very good for low APR instead of rewards. $35 annual fee is reasonable. There is no APR for 7 months. Regular APR for purchases, cash advance and balance transfer is really low. Cash advance fee and balance transfer fee is 3%. This is excellent. 1% cash back is not very attractive for those who wants to have a good rewards card. There is no bonus in this card. 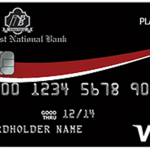 First National Bank Brundidge Cash Back Platinum Visa Card is providing many advantages for consumers except rewards. Actually this card can be very good option for those who are seeking a Low APR card with small rewards. Since Cash Advance APR is two times better than most of cards. Purchase APR and Balance Transfer APR 11.75% and it is very good. The annual fee is also excellent. You will not pay APR for purchase and balance transfers for 7 months. Downsides of this credit card is balance transfer fee and cash advance fee. Rewards are below the average and 0% APR duration is short. 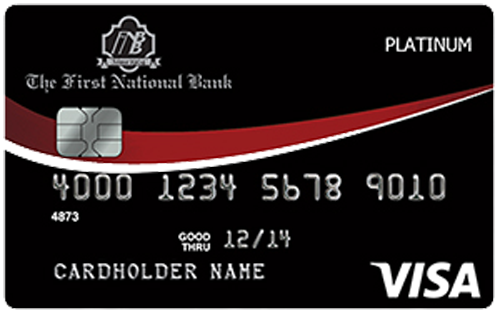 You can read some users reviews of First National Bank Brundidge Cash Back Platinum Visa Card below.